As a little boy growing up in Antigua, Jaime Newell would look up at the superyachts docked in the harbour and wonder what it would be like to go onboard. It was another world. A couple of times he asked to go and have a look, and even his dad who worked on them wasn’t able to sneak his son on for a look around, which only added to the mystery and romance. Jaime grew up on the Caribbean island and loved that sense of being surrounded by water. He swam competitively, lived his life on jet skis and powerboats and was a complete water baby. The only watersport that eluded him was sailing, and of course, he never got to set foot on those elusive superyachts. He moved to England when he was 14 and left the warm seas behind, but he never forgot the superyachts. Living in Slough at the age of 18 he secured a job serving in the VIP lounges at nearby Heathrow Airport. He would see the superyacht magazines laying around and had a quick flick through now and then, still bowled over by their beauty and mystique. He googled to find out more about how to work onboard superyachts and found out about UKSA’s maritime training courses. He parked the idea for a while but fast forward a few years and the dream was still bugging him. He went back to UKSA at the age of 24 and felt very strongly that the time was right, he felt more mature and knew exactly what he wanted to do with his life. 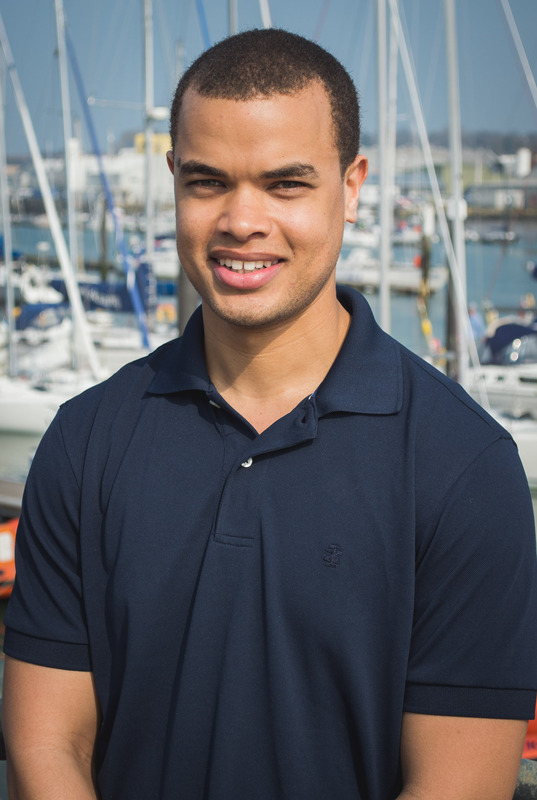 He applied for funding from the Milo Hanlon Bursary and was successful, enabling him to do Superyacht Crew Training, a six-week entry level course. He said: “It’s helped me a lot as I wouldn’t have been able to come here without it. It’s been quite a struggle to find the rest of the money I needed as I financially support my mother and brother as well, so I have really appreciated the funding from the bursary to do this course and start my career.